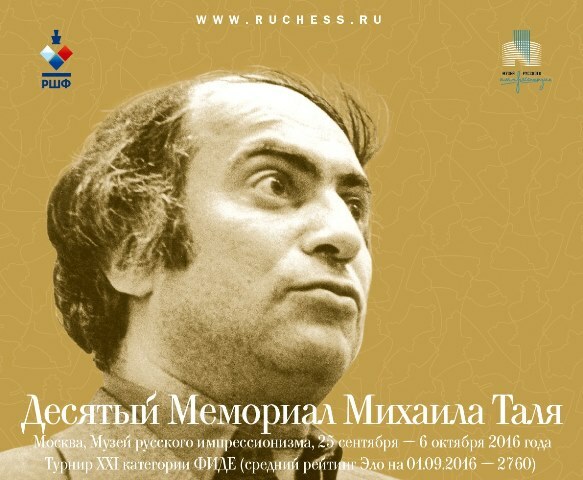 Ian Nepomniachtchi and Anish Giri win anew in Round 3 of Tal Memorial 2016, this time against Vladimir Kramnik and Evgeny Tomashevsky, respectively. 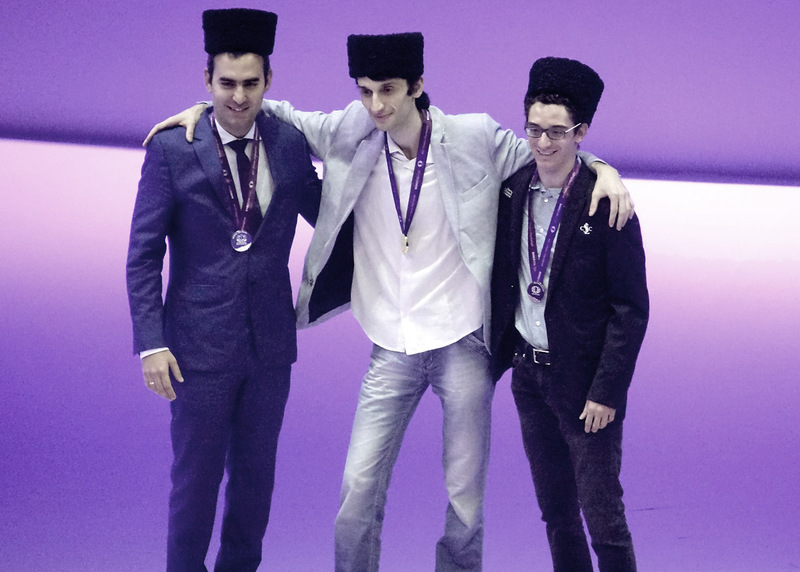 In Round 1, we saw Ian Nepomniachtchi winning against Evgeny Tomashevsky, while in Round 2, Viswanathan Anand won against Shakhriyar Mamedyarov and Anish Giri toppled Boris Gelfand. 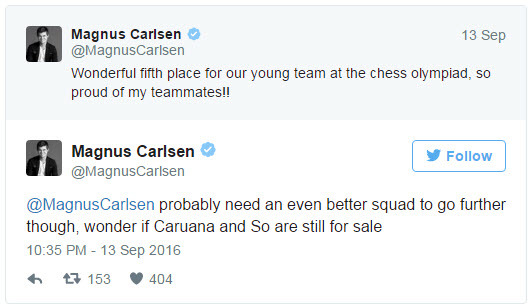 Update: Check out this page for the latest news about: Chess.com Isle of Man International Chess Tournament 2016. The Chess.com Isle of Man International Chess Tournament is happening next weekend, from Sat 1st to Sun 9th October 2016. The Masters section is a 138-player 9-round Swiss system of play. Rate of play (Masters): 100 minutes for 40 moves, followed by 50 minutes for 20 moves, then 15 minutes for the remaining moves, with 30 seconds added per move from the start. Check out the rest of the Masters participants here. Another strong tournament is happening beginning this weekend. 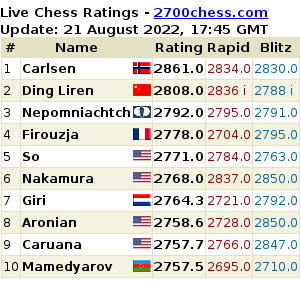 It is still strong, with an average rating of 2760, despite the absence of the World Champion, Magnus Carlsen, and the Americans (you know who). Chess24 had a great interview with the Rapport couple. 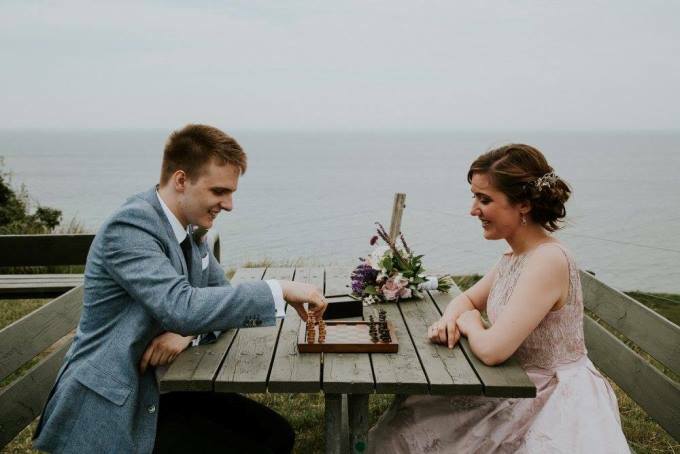 Richard Rapport (ELO 2752) played Board 1 for Hungary Open team, while his wife Jovana is a WGM (ELO 2318) and also played Board 1 for Serbia Women’s team, in Baku 2016 Chess Olympiad. And I wonder what Mr. Sinquefield has to say about bringing the Rapports to the U.S.? Then he tightens the screws: a mating attack or an endgame. It makes no difference. 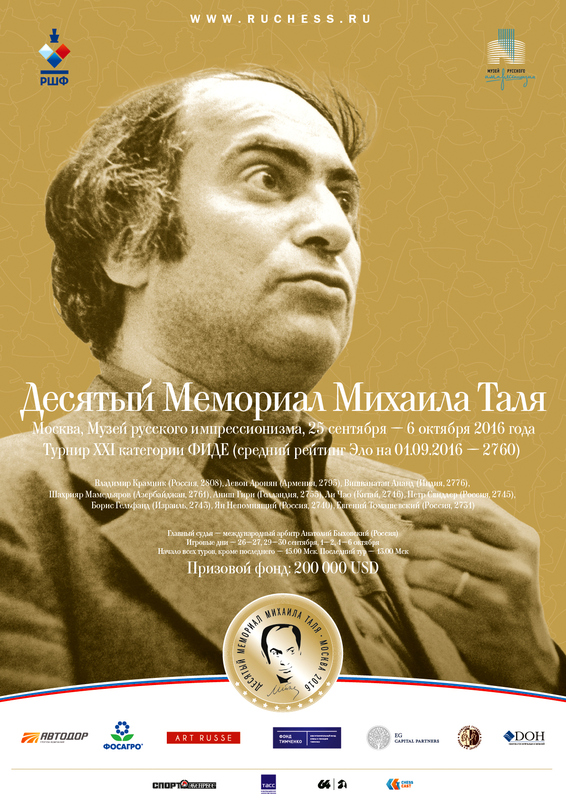 In Baku, he was playing like he was in his 20s, with energy and not taking any breaks. 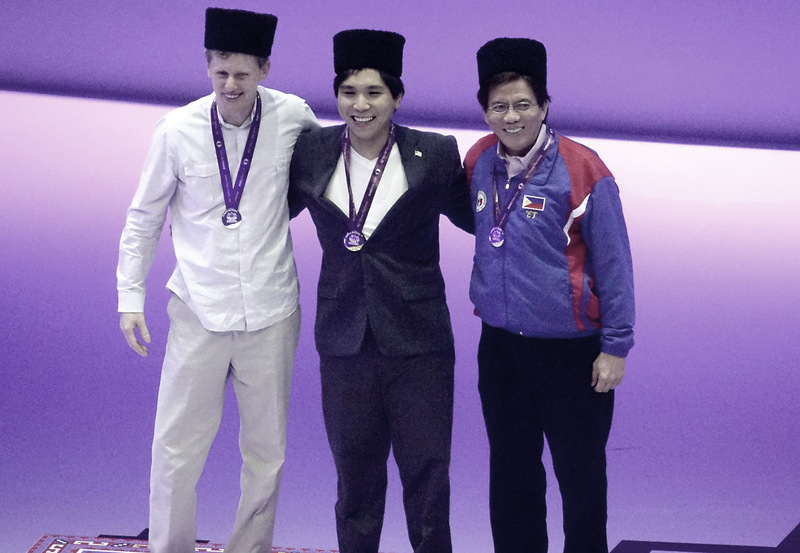 It is no wonder that many Filipinos who used to love chess passionately until their careers demanded their attention would comment joyfully, even Torre wins on Facebook. 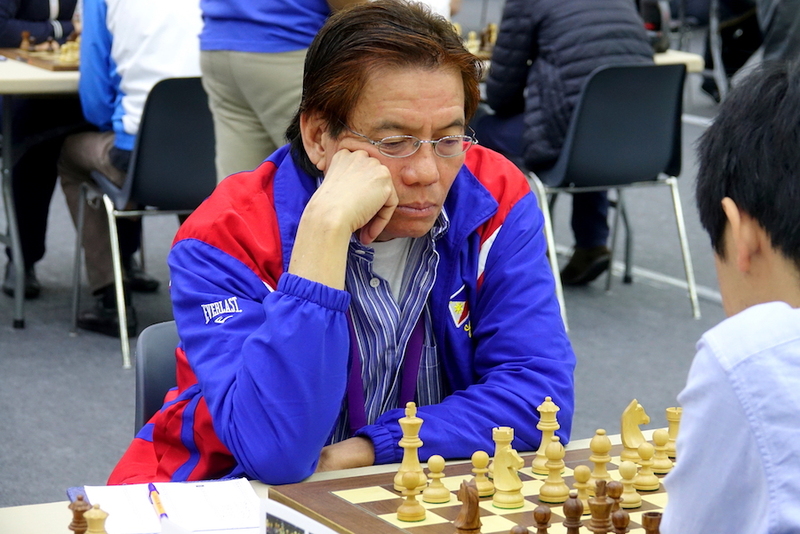 We can celebrate the outstanding performance of GM Eugene Torre in Baku 2016 Chess Olympiad all we want, but let’s not overlook the fact that when a 64-year-old Torre leads the Philippine team in the Chess Olympiad is reminiscent of the sorry state of Philippine Chess. 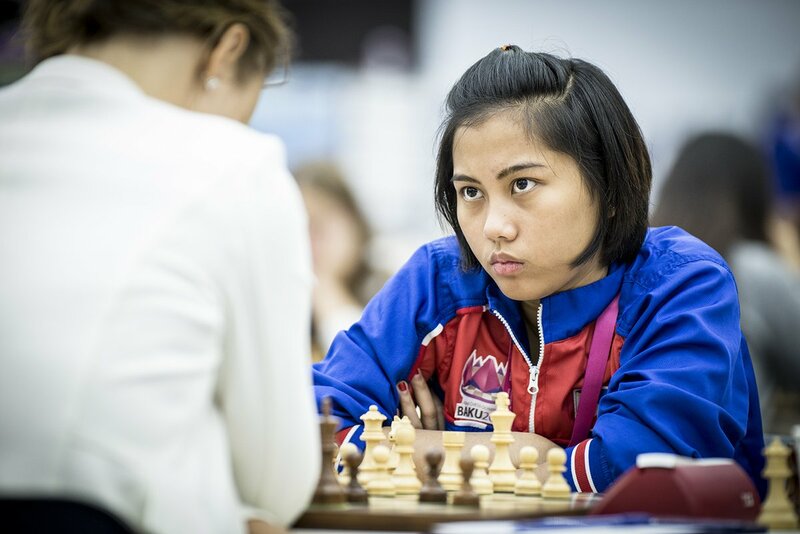 It was reported earlier that Janelle May Frayna earned her WGM title. On top of that, she actually also completed all her required IM norms in Baku. 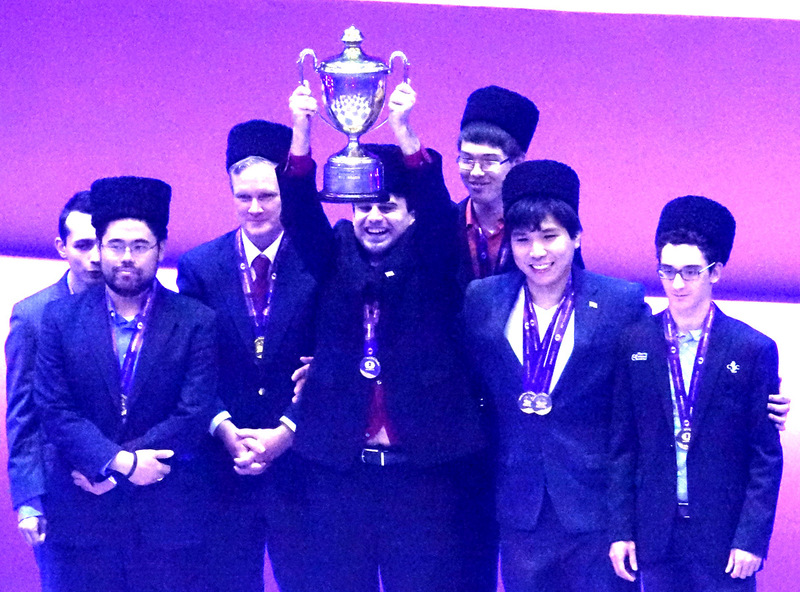 After 40 years of gold medal drought, the United States was finally able to bag home one in this year’s 42nd Chess Olympiad (Open Section) in Baku, Azerbaijan.